When we start moving into nice sunny days, we start thinking about our outdoor spaces. Create an outdoor retreat with an awning. Protect yourself from the sun's harmful UV rays. 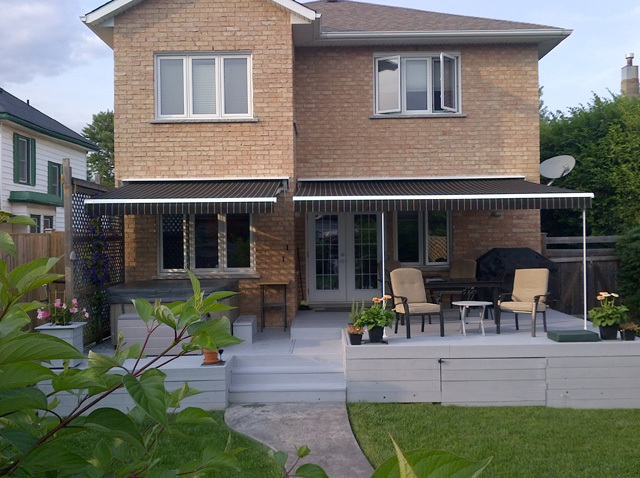 Multiple awning styles are available.